Paola Albrito is the Chief of Regional Office for Europe and Central Asia at the UNISDR. She directs the regional office activities to support actions in building resilience to disasters within the 55 countries part of the region. 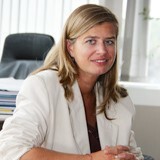 Based in Brussels, Belgium, she is the UNISDR Representative to the European Institutions. In her current role she supported the delivery of disaster risk reduction coordinated actions and partnership development within the region including the coordination of presence and inputs of the Europe region at the Third UN World Conference on Disaster Risk Reduction and the Sendai Framework for Disaster Risk Reduction 2015-2030. Paola joined UNISDR in 2004 for the Second UN World Conference on Disaster Reduction, where she fed the conference with the Outcome Analysis Document on the status of risk reduction implementation at the global level. Between 2005 and 2008 she addressed Policy issues in UNISDR HQs in Geneva including mainstreaming of disaster risk reduction into sustainable development and developing of a number of guidelines on indicators assessing disaster risks. From 2008 to 2010 she was promoted as Regional Coordinator for Europe. Her previous field experience includes the coordination of the Common Country Assessment and the United Nations Development Assistance Framework in Djibouti in the UN Resident Coordinator Office (1999-2003) where she also acted as focal point to UNOCHA on emergency and rapid response; support to the UN Country Teams in developing sustainable development policies at the United Nations Staff System College in Turin; and programme evaluations as consultant at the International Labour Organisation (Geneva). 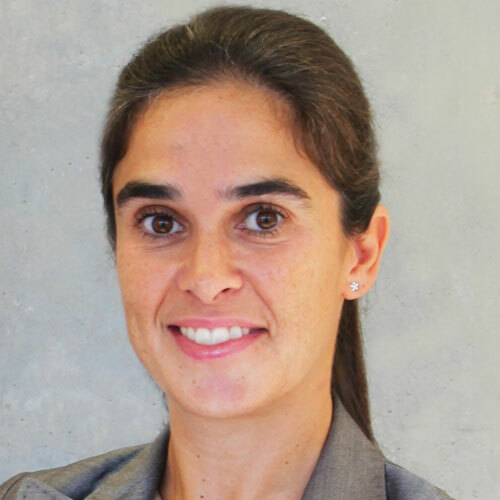 Cláudia Coelho is currently a Director of the Assurance – Sustainable Business Services line of PwC Portugal. She has a degree in Environmental Engineering from IST, a postgraduate degree in Environmental Management Systems and AESE’s Business Management Program. She has professional experience in the industry and as a consultant in the environmental and sustainability areas, and has coordinated several sustainability projects, in strategic areas, climate change, involvement with stakeholders, reporting and assurance of sustainability information and circular economy, among others. 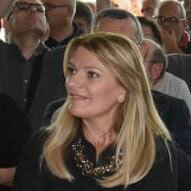 Diane D’Arras graduated from École des Ponts ParisTech and the Paris Institute of Politic Sciences, before beginning her career in a French Public Water Authority. In 1981, she joined Suez a Water and Solid Waste Company. After a first experience in water operations in the western part of Paris, she had the opportunity to join Aguas Argentinas in Buenos Aires in May 1993, becoming the Operations Manager. In 1998, she became Research Senior Vice President at Degrémont, the infrastructure company of Suez, and then, joining the Comex of Suez, she was the Senior V.P. in charge of Technology, Research and Innovation at the group level. She implemented a broad innovation strategy for the group, developing a wide research network and an investment found as well as concrete and day-today technical support to Suez operations. From 2011 to 2017, returning to work in the field, she was Suez Water Western Europe Senior Executive V.P. She retired in January 2018, and has been the non executive President of the International Water Association since October 2016. She has been a member of the Technology Academy of France since 2014. Kirsten’s career spans academia, consulting, banking, insurance, strategy, design, innovation and leadership, across three continents. She joined Climate-KIC in February 2017 from an Australian financial services conglomerate, Suncorp. She is committed to shaping and placing innovation to catalyse profound systemic change. Her vision for Climate-KIC is to co-create a multi-sided marketplace for transformation and the generation of innovation options to achieve a zero-carbon economy and a climate resilient society. In her role at Suncorp, Kirsten founded and led a bespoke division focused on managing and responding to strategic risk through innovation, transforming core business and industry models from within. 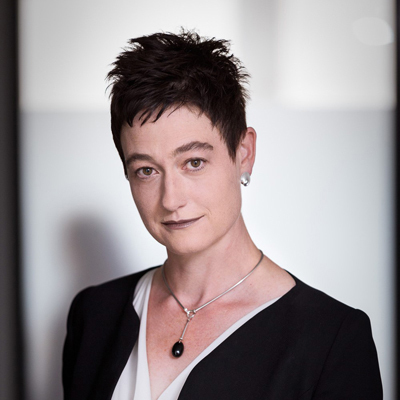 Prior to roles in Second Road, KPMG and Suncorp in Australia, Kirsten led the Generali Group Innovation Academy for Assicurazioni Generali in Italy, pioneering proprietary thinking in the areas of Strategic Risk management, strategic innovation, strategic leadership development and cultural change. Kirsten holds a Ph.D. in cultural history. Advisor of the Secretary of State for Natural Resources (1995-1997). From 1990 to 1995, he worked in the Northern Region Coordination Commission (Spatial Planning) where he assumed the coordination of the transport sector. He has been also a Professor of the Instituto Superior Técnico (infrastructures) and of the Instituto Superior de Transportes (Energy and Environmental Impacts of Transport), as well as a visiting professor, on Master’s degrees, at the Universities of Oporto, Lisbon and Naples. João Pedro Matos Fernandes graduated in Civil Engineering – Spatial Planning – from the Oporto University and holds a Master’s degree in Transportation from the Instituto Superior Técnico, in Lisbon. Paul is the Corporate Water Program Manager for Microsoft where he is responsible for developing and implementing the company’s water stewardship strategy. 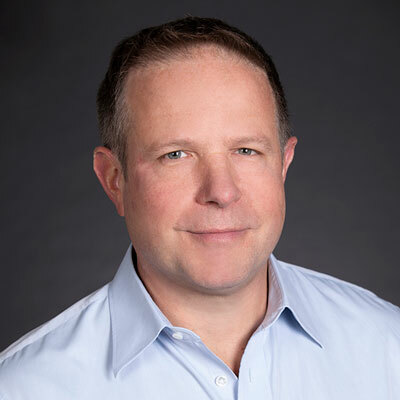 Previous to joining Microsoft, Paul directed the Climate Resiliency Group for the Seattle Public Utilities, focusing on building partnerships between research groups and utilities to build capacity to assess and prepare for the impacts of climate change. 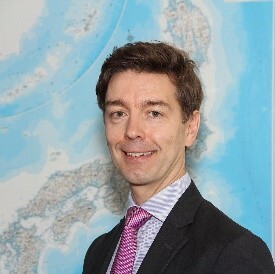 Julien Guerrier has been working at the European Commission for more than 20 years, mainly on industrial policy, international trade negotiations and corporate management issues in DG Enterprise (currently DG GROW) and Secretariat General. As a representative of the Commission, he also managed the EU-Japan Centre for Industrial Cooperation in Tokyo. Currently, he is heading the European Commission – Executive Agency for Small and Medium-sized Enterprises (EASME), which manages several EU funding Programmes, including COSME, Horizon 2002, Life Programme and EMFF. Before joining the Commission, he was at the French Ministry of Public Works and participated in an exchange of officials with the Japanese administration, where he worked for one year. Julien Guerrier graduated from Ecole Polytechnique and Ecole des Ponts et Chaussées in France and holds an MBA. 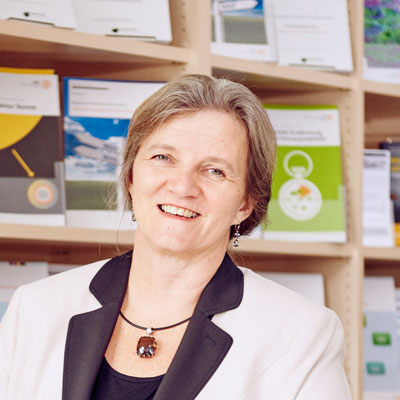 Climate scientist Prof. Dr. Daniela Jacob is Head of the Climate Service Center Germany (GERICS), a scientific organisational entity of Helmholtz-Zentrum Geesthacht, and visiting professor at Leuphana University, Faculty of Sustainability. She holds a PhD in meteorology, was Lead Author of the 5th Assessment Report of the Intergovernmental Panel of Climate Change (IPCC) and Coordinating Lead Author for the IPCC Special Report Global Warming of 1.5 °C. Her research interests focus on regional climate modelling, the hydrological cycle, and adaption to climate change. Prior to this appointment, he served as the Chief of UN Environment’s Climate Change Adaptation Unit and the Deputy Secretary of the Intergovernmental Panel on Climate Change (IPCC). 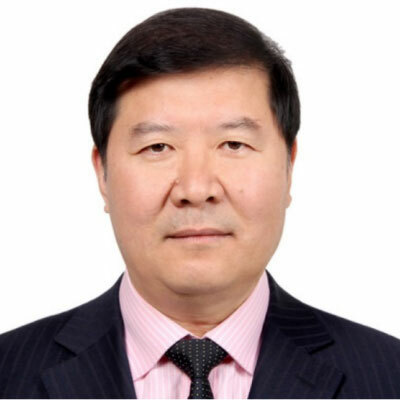 His earlier posts include Deputy Director General of the Bureau of Resources and Environment, Chinese Academy of Sciences, Director of the Chinese Ecosystem Research Network, and Manager of Environment Program of the International Centre for Integrated Mountain Development. Fernando Medina has a degree in Economics and a master’s in Economic Sociology. He was an advisor to the Portuguese Investment Agency (2003) and to the Institute of Innovation and Training (1998-2000) and a Member of the Ministry of Education’s Working Group for the Portuguese Presidency (1999-2000). He became a member of the Prime Minister’s cabinet as an advisor on Science, Technology and Education (2000-2002) before holding his first political appointments as Secretary of State for Employment and Vocational Training (2005-2009) and Secretary of State for Industry and Development (2009-2011). In 2011, he was elected as an MEP in the Portuguese Parliament, a position held until 2013, when he was first elected Deputy Mayor of Lisbon. 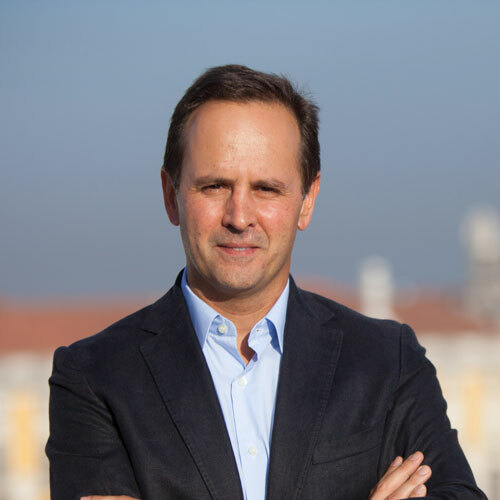 In 2015, he became the Mayor of Lisbon and was re-elected in 2017 on a progressive platform based on a paradigm shift in public space from a car to a people-centric approach, investments in public transportation and affordable housing which were integrated in a comprehensive and ambitious climate action plan. His candidate list was the first with full gender parity across city and local council candidates. 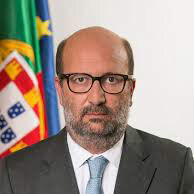 He has also been the president of Lisbon Metropolitan Area since the end of 2017. 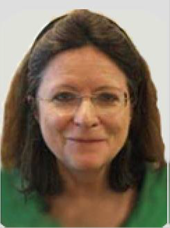 Virginia is the Head of Global Disaster Risk Reduction at Public Health England. In this role she delivers on the implementation of the Sendai Framework for Disaster Risk Reduction via partnerships such as being a member of the Integrated Research on Disaster Risk (IRDR) scientific committee, which is co-sponsored by the International Science Council and the United Nations Office for Disaster Risk Reduction (UNISDR), and as her role as co-chair of IRDR’s Disaster Loss Data (DATA). She is an executive committee member of the Committee on Data of the International Science Council (CODATA) and a member the UNSDSN Data for Sustainable Development TReNDS committee. Virginia is first author of the chapter on Health and Extreme Events in the UN Environment Adaptation Gap Report 2018 and has been a Coordinating Lead Author for the Intergovernmental Panel on Climate Change Special Report on Managing the Risks of Extreme Events and Disasters to Advance Climate Change Adaptation, published in March 2012. Prior to her current role, she was Head of Extreme Events and Health Protection where she helped to develop evidence-based information and advice on flooding, heat, cold, volcanic ash, and other extreme weather and natural hazards events. 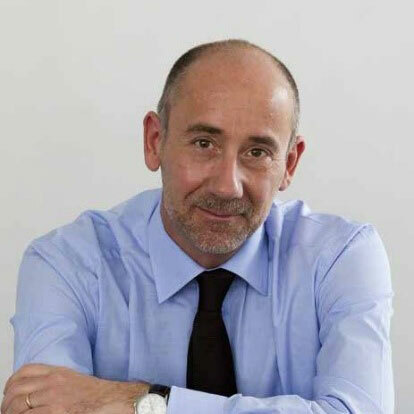 Jean-Eric Paquet has been the Director-General for Research and Innovation (DG RTD) since April 2018. Mr Paquet began working with the European Commission in 1993 and since then has worked in various areas throughout the Commission. From 2002 until 2004, he was the Deputy Head of Cabinet for former Commissioner for Research, Philippe Busquin. From 2007 until 2011 he worked as a Head of Unit within the Directorate-General for Mobility and Transport (DG MOVE) before becoming the Director of DG MOVE’s TEN-T and Smart Transport directorate. He joined The Directorate-General for Neighbourhood and Enlargement Negotiations (DG Enlargement) in 2013. He took over the Directorate in charge of relations with Albania, Bosnia & Herzegovina, Serbia, Kosovo and later added Montenegro and the former Yugoslav Republic of Macedonia to his portfolio. Before starting his current position as Director-General, Mr Paquet served as one of the three Deputy Secretaries-General of the Juncker Commission, and was responsible for Better Regulation and Policy Coordination. Alexandre Relvas is the General Manager of Casa Relvas. Being the 5th generation of farmers, Alexandre naturally decided to study agriculture. After finishing high school in Lisbon, Alexandre went to Bordeaux to study Viticulture and Winemaking at Institute Rural de Vayres. During his time in Bordeaux Alexandre worked in the Château Gaudichaud experimental cellar, very close to Novozymes and Laffort, studying the launch of their new wine making products. 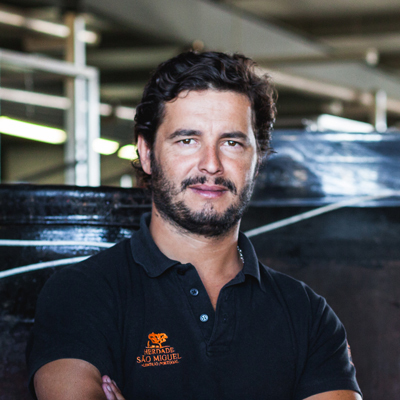 Alexandre joined his family company, Casa Relvas in 2006 as winemaker at Herdade Sao Miguel cellar. Casa Relvas covers 250ha of vineyards, 300ha of olive groves and 700ha of forest. As one of the main Alentejo private wine producers, Casa Relvas produces 6 million bottles annually which are exported to more than 35 countries. 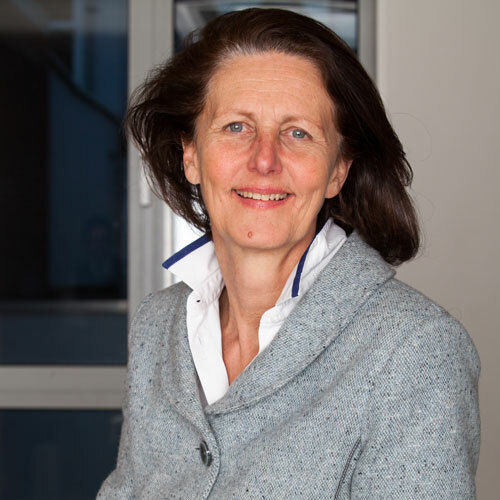 Until November 2014 she was Head of Unit in the Directorate General for Climate Action of the European Commission in charge of the “Implementation of the EU ETS”. The ETS is a market based instrument and key tool of EU Climate Policy to drive emission reductions in the most cost-efficient manner. In that capacity, Yvon was in charge of ETS reform, including the Market Stability Reserve, and the role of the ETS in the 2030 climate and energy policy framework. Previously, she was closely involved in the negotiations on the 2020 climate & energy package, and steered the adoption of numerous implementing measures necessary to enable the harmonised approach for phase 3 (2013-2020) of the revised ETS. From 2003 to 2007 Yvon was in charge of the chemicals policy unit and negotiated the new chemicals legislation (REACH). She has also worked in the Cabinet of Commissioner Wallström on environment and climate issues (2002-2003), for the European Commission’s Task-force for the World Summit on Sustainable Development in 2002 (Johannesburg), for 4 years (1998-2002) in the international climate negotiations and 5 years in the “Waste Management Policy” Unit. Yvon is a lawyer of Dutch nationality with a degree in international law (specialising in environmental law) from the University of Amsterdam. She speaks Dutch (mother tongue), English, French, German and Spanish. 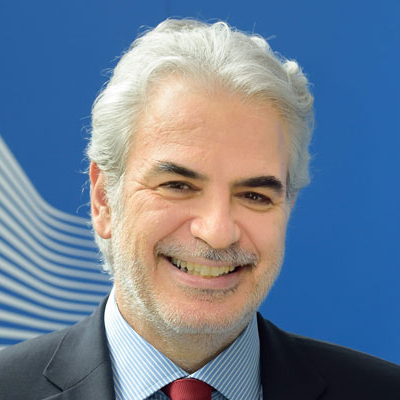 Christos Stylianides has been the European Commissioner for Humanitarian Aid and Crisis Management since November 1st, 2014. On October 24th, 2014 he was appointed by the European Council EU Ebola Coordinator. He was elected Member of the European Parliament in the May 2014 European elections where he served until October 31st 2014. He was twice appointed Government Spokesperson of the Republic of Cyprus (in 2013-2014 and in 1998-1999). He was responsible for the management of the Government’s communication strategy and was the head of the Government’s centralised Press and Information Office. During the period 2006-2013 he served as a Member of the Cyprus House of Representatives (elected in 2006 and 2011). During his tenure he served as Vice-Chair of the Committee on Foreign and European Affairs (2011-2013) and member of the Committee on European Affairs, the Committee of Internal Affairs and the Committee of Employment and Social Affairs (2006-2011). Between 2006-2011 he was a member of the OSCE Parliamentary Assembly and he was elected Member of its Bureau in 2012.